The News-Gazette -- "I am able to spend the majority of my time working with (primarily undergraduate) students as a result of joining a very new and non-traditional track of the faculty. ... 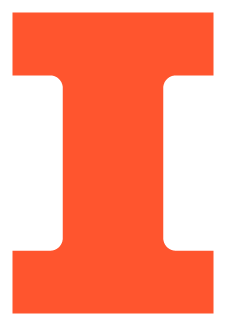 This frees me up to work with students on large, impactful projects, focus on teaching new and innovative courses, and sharing the work we do at Illinois with the broader community."